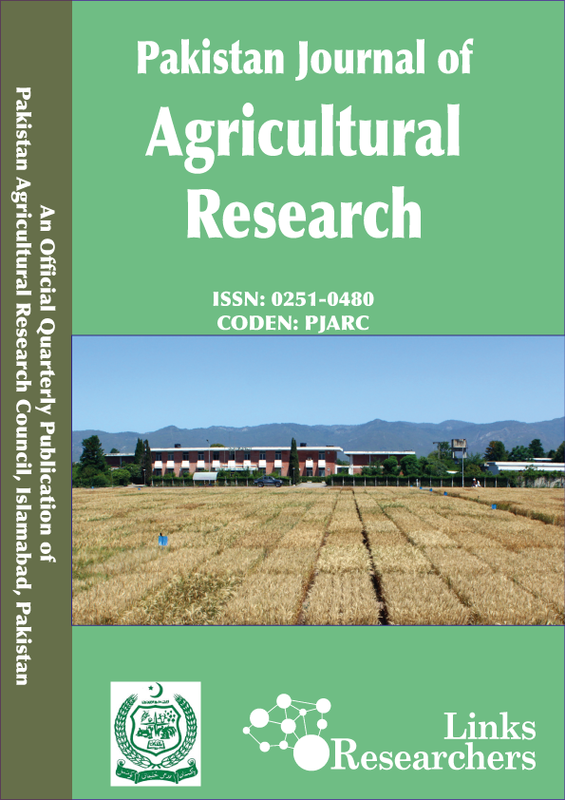 Since journal is recently launched, there is no published special issue in this journal. However, there are several proposals under consideration for publication. The information for published special issues will be displayed here.